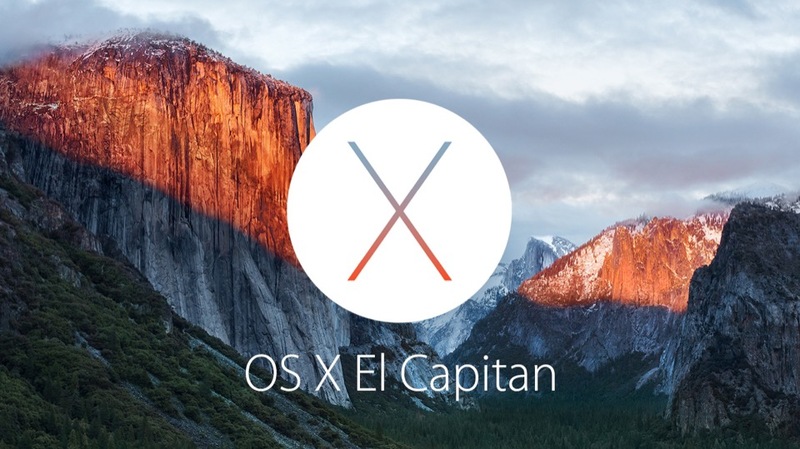 Today, September 30th, marks the release of OS X El Capitan, the latest version (10,11) of OS X. As always I strongly recommend holding off installing it for a little while until any last minute bugs have been discovered and fixed. As always, I expect most Mac users to completely ignore that advice and go ahead anyway! So I have a couple of thoughts for you before you upgrade. This latest release is a traditional minor upgrade to Yosemite(similar to how Snow Leopard was to Leopard, and Mountain Lion was to Lion). There are plenty of new features added (see here for more info), and minor tweaks to how things are done, but its not a complete reworking. As such, the chances are that it won’t create any significant problems to Mac users on release. But if you use your Mac as a major part of how you make your income, let other people find that out for you – there’s nothing in El Capitan that you can’t wait a couple of weeks for! 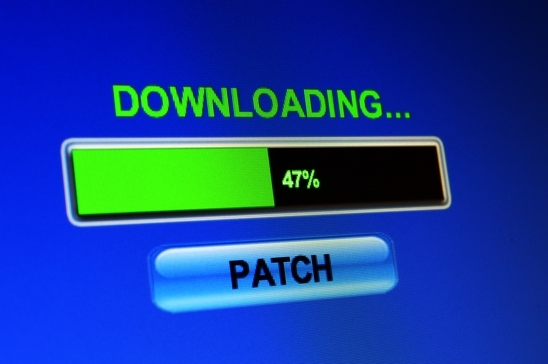 If you’re still desperate to go ahead…..please make sure you do a backup of your entire system before performing the upgrade. If the upgrade causes you problems, at least you’ll be able to go backwards and carry on working. I’ve written plenty of stuff about backing up, the most applicable being this one. 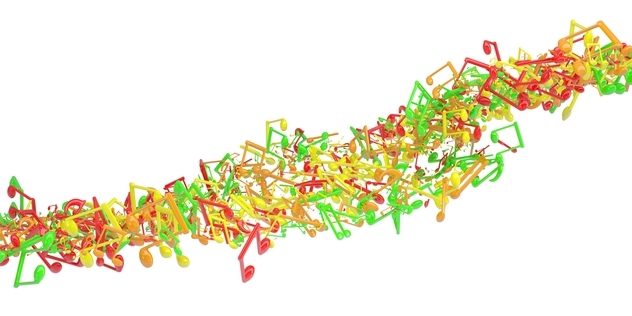 With Apple Music recently launching and Spotify also widely used around the world, I’m going to say something about Music Streaming today that will seem to many like obvious advice. But I’m not sure everyone, at least not everyone in the UK, has thought about this…..
For many people the idea of millions of tracks being available in the cloud to stream instantly for free (Spotify with adverts) or for a small, monthly fee (Spotify Premium, Apple Music and several other services such as Tidal) is a no-brainer. For the cost of buying one album per month, you’ve potentially got unlimited amounts of music for your listening pleasure. But please don’t forget, every time you stream a song you’re using some of your monthly data allowance if you’re not at home/work (or somewhere else with a WiFi connection). Looking around at the ‘typical’ UK data allowances available today, many people will have around 1Gb of data usage (some of you may even had a quarter of that). A 1Gb allowance will get you, roughly, 250-300 streamed songs before you go over your allowance. Depending on the network you’re on, this will result in either a slowdown of your traffic, a block on traffic for the rest of the month or additional charges. Ok, so that’s the short answer, now for the slightly longer version with my reasoning. Like a lot of computer users/geeks I fully understand the “need” to upgrade to the latest/greatest software as soon as it’s available. But the fact is, new software is almost always buggy. It doesn’t matter how well it’s written and tested, when it’s released to millions of users, there’ll always be a couple of software/hardware configurations that haven’t been accounted for and tested. Or bugs that just weren’t spotted for whatever reason. That said, Yosemite was subject to a fairly long, and large, public beta so I expect less issues than perhaps in previous releases of OS X. So here’s my honest opinion on upgrading to any new OS. Let the others find the problems, let the developers fix them…..and then upgrade. This is the least painful way forward, even for someone using a computer at home. But for a photographer, graphic designer, videographer or writer whose main tool to do their work (other than the talent they were blessed with and the skills they have developed through hard work) is their computer……it’s professional russian roulette. You’ll probably be ok, but then again you might get the 1 in 6 bullet that not only stops you working right now, but leaves a trail of damage and creating a mountain of work to get back to where you were before the upgrade.